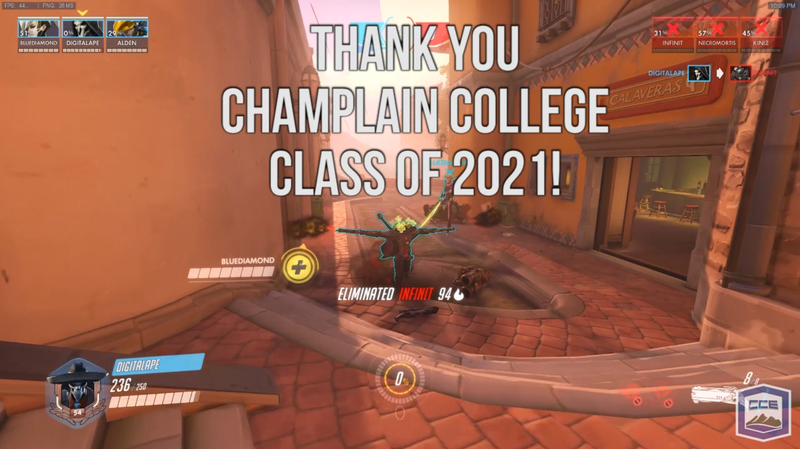 Champlain College: Calling All Heroes! Short video I created to celebrate an Accepted Students event for Champlain College. A small group of students got together and played an assortment of Overwatch custom games.